Mrs. Jump's Class. with I love, love, love these books. 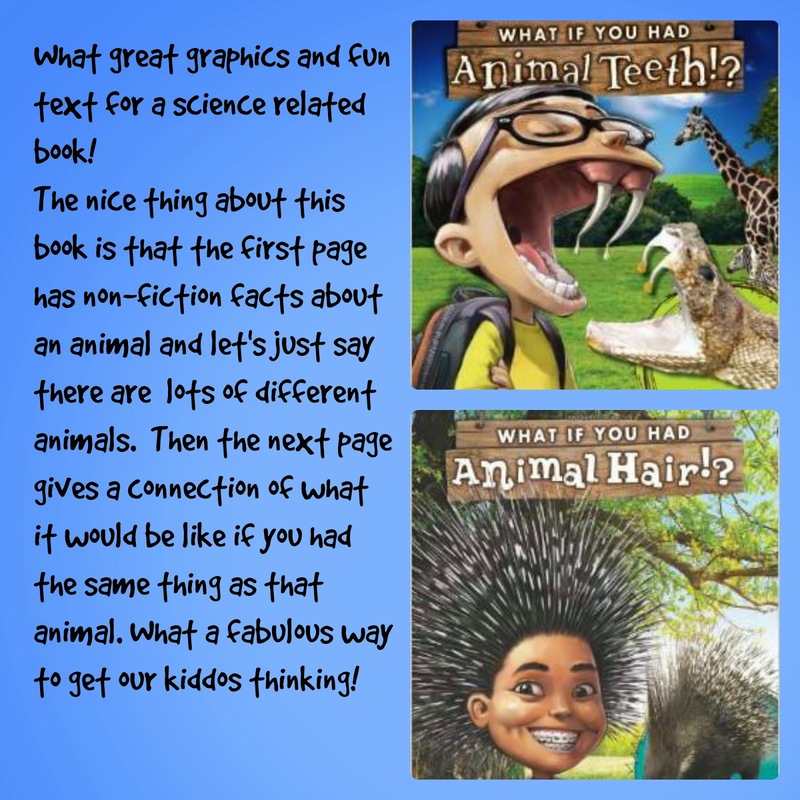 What great graphics and these books are helping me teach about mammals with my first graders. I will be using these books this next week as I introduce what makes a mammal a mammal and how animals of all kinds learn to survive and adapt. These books are great for common core such as CCSS.ELA-Literacy.RI.1.2 Identify the main topic and retell key details of the text. Check out the book for yourself! Let's try a computer connection now! 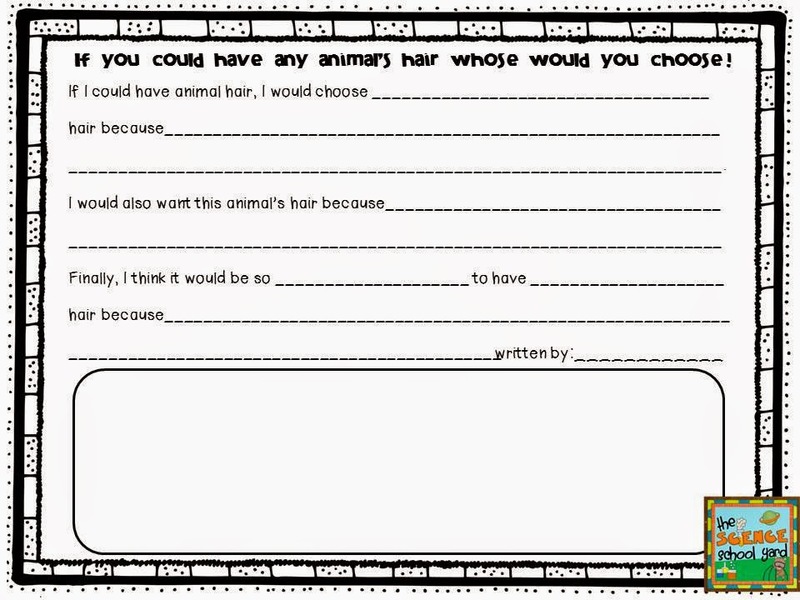 This site is a great link that allows students to Build Your Wild Self! from New York Zoos and Aquarium. Fun...Fun...Fun! One more fun thing...a freebie!